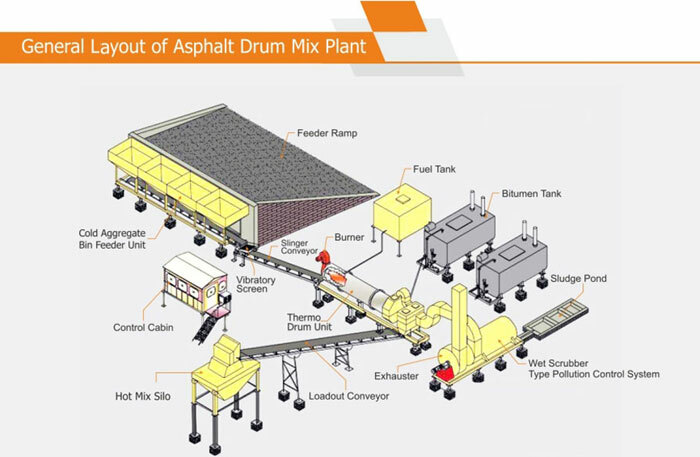 Vinayak offers portable or mobile easy to operate asphalt drum mix plant for fabricating quality hot mix for flexible pavement construction. We present here detailed technical specifications with complete information about their attachments. Tank Capacity 15 Tons 20 Tons 20 Tons - 2 Nos. 25 Tons - 2 Nos. Offer for capacity over 150 TPH on request. Accessories Shown are optional and a part of standard supply. *Vinayak‘s of constant up gradation, of specifications are subject to change without prior notice.